Note : You must buy a developer kit for using and managing O-Key GoldPlusNet. Please view O-Key Developer Kit for more detailed information. 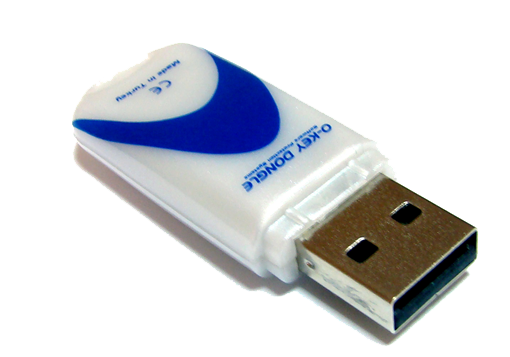 You can control many licence of software with using one O-Key GoldPlusNet dongle. Especially good for softwares which runs with server-client arhitecture and unsteady user number. Software developers can set number of users for application specific. .O-Key GoldPlusNet uses 128 bit AES Encryption and RADOS non-repating data flow system for bus security. 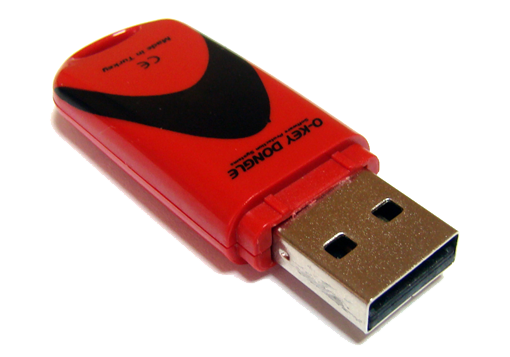 You can protect your software with O-Key GoldPlusNet shell system without writing any code. 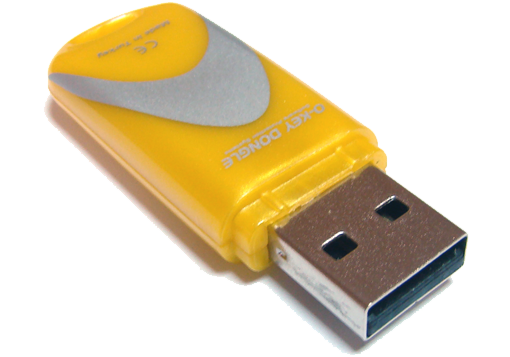 O-Key GoldPlusNet has internal memory which is protected with AES Encryption. You can use your private datas for extra protection. Erken uyarı: O-Key GOLDPLUSNET hakkındaki güncellemeleri bildir.